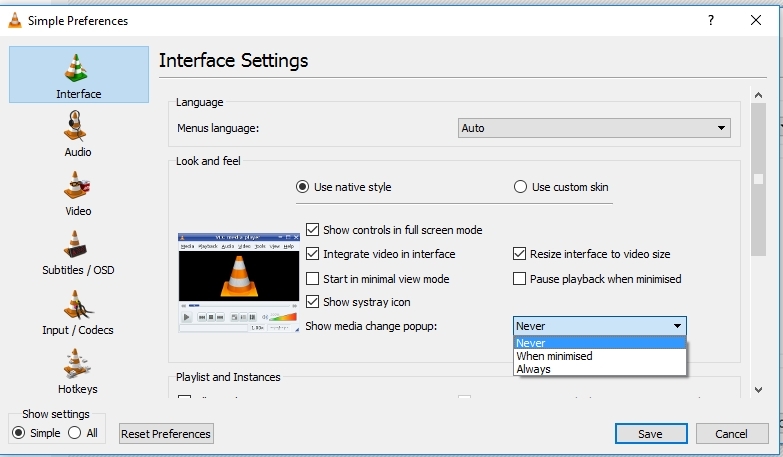 VLC media player is arguably one of the most popular media players. This is mostly because of its support for a wide range of file formats and numerous customization options. Nonetheless, some of its features are downright annoying and it can be quite arduous to figure out how to find the specific setting. One these feature is the pop-up notification when the next song plays. The feature is even more distracting in Windows 10 where it is accompanied with sound. 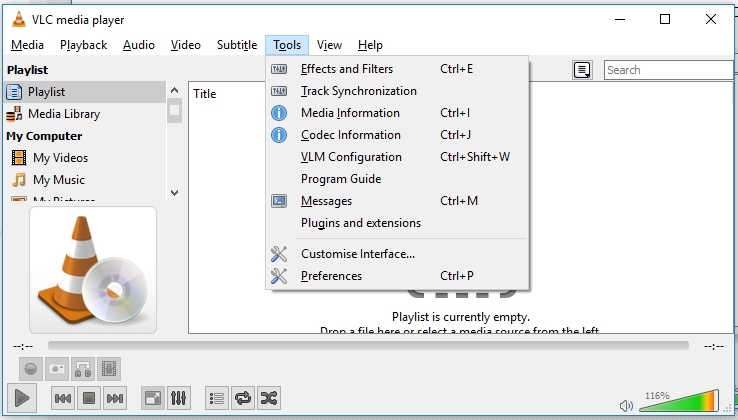 Launch VLC media player and click on the Tools tab. Navigate to the Preferences option and select it. On the bottom left of the window, under Show settings, choose the Simple option. Navigate to Show media change popup and choose Never. You should now enjoy listening to media playing without interruptions from the pesky notification.